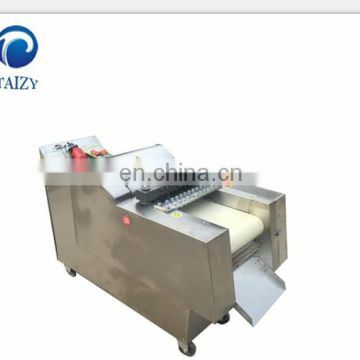 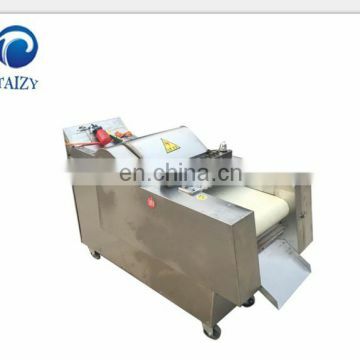 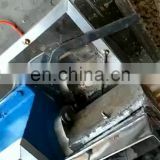 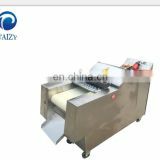 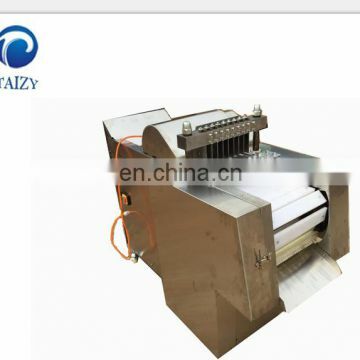 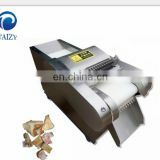 This machine is used to cut meat automaticly. 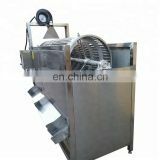 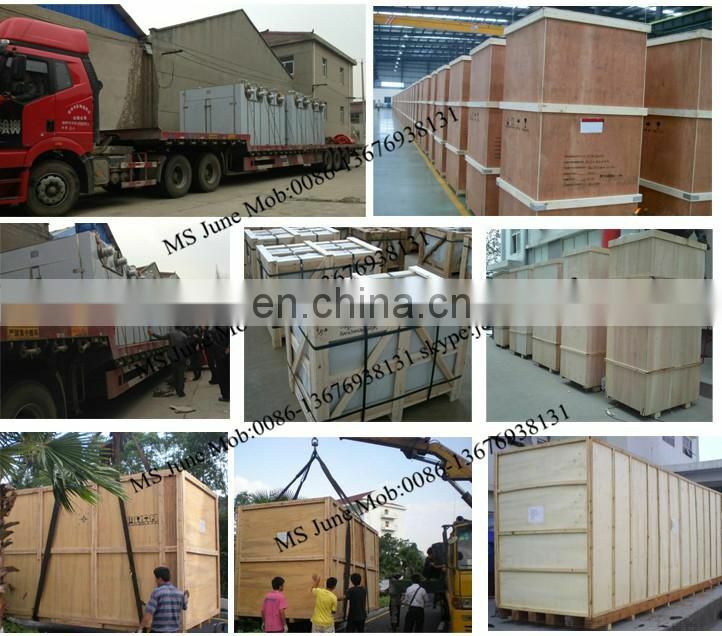 It’s suitable for poultry like chicken, duck, pigeon and as well as fish etc,. 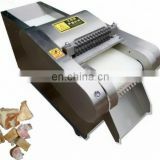 It has features of high output, easy to operate and clean, small foot print, stable function and so on.